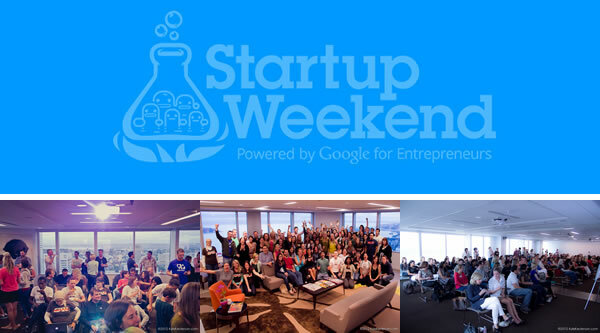 Get ready for Startup Weekend powered by Google for Entrepreneurs at Cal State L.A., coming up Friday, June 27 to Sunday, June 29. You’ll be able to share ideas, form teams, build products, and even launch startups! Anyone is welcome to pitch an idea and receive feedback from peers, and the weekend wraps with presentations in front of local entrepreneurial leaders. Go Metro to save $24 on general admission. To get to Cal State L.A., take the Metro Silver Line to Cal State L.A. Busway Station. For more routes and connections, use Trip Planner. For the full schedule rundown, click here.